After last Tuesday’s three-two defeat at home to Brentwood, the SeedGrowers welcomed Basildon United to West Street. 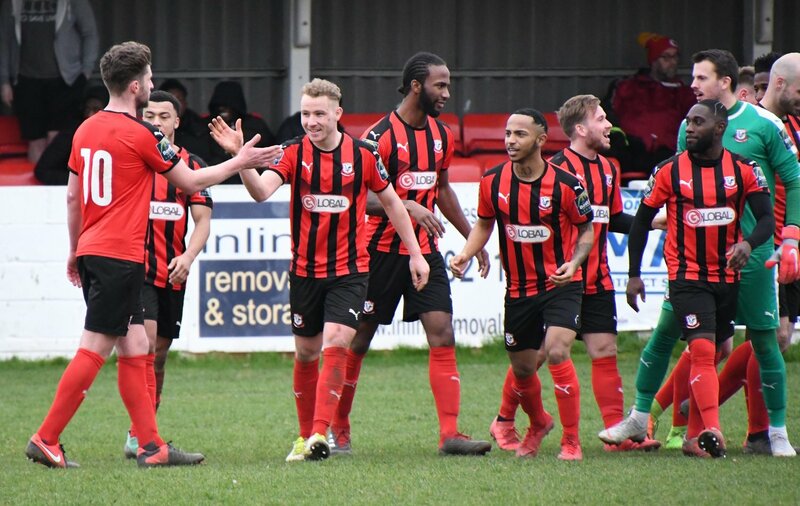 After a disappointing first half, Coggeshall had Danny Sambridge to thank after he saved a penalty to ensure the two sides remained level at the break. In the second half, the Town finally managed to get going and took the lead through a Nnamdi Nwachuku penalty. Coggeshall wrapped the game towards the end of the half, as a goal from new-lad Mekhi McLeod and one from Ross Wall, sealed the deal. To find our match report in full, please click here.